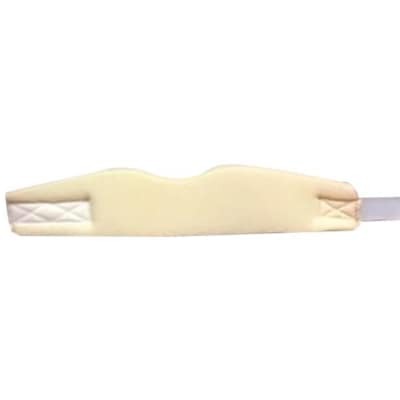 Traction has a reputation as being an effective way to treat neck pain, and doctors use cervical spine traction to treat different causes of neck pain. 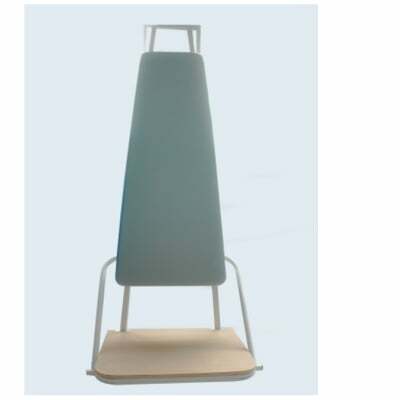 The stretching is believed to help relieve sprains and spasms of the neck muscle. 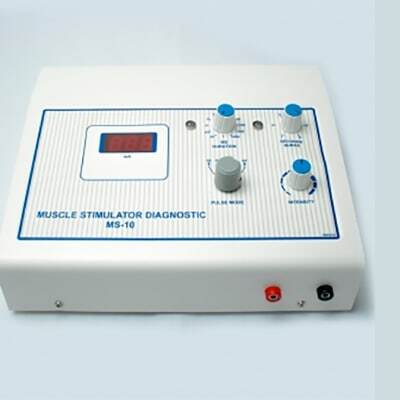 This diagnostic unit is useful for the treatment of muscle weakness, functional paralysis resulting from traumatic experience. 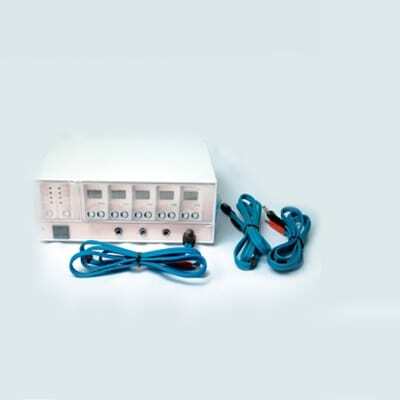 Physical therapy equipment for treating broad range of disorders. 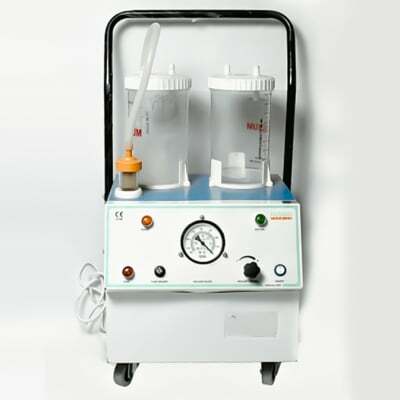 Suction may be used to clear the airway of blood, saliva, vomit, or other secretions so that a patient may breathe. 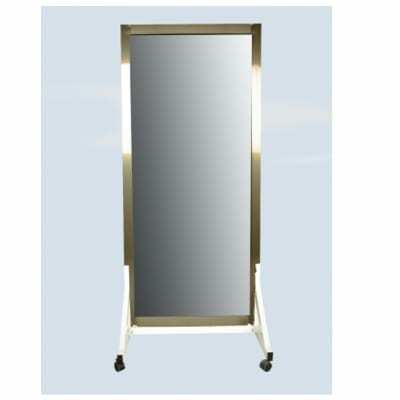 Suctioning can prevent pulmonary aspiration, which can lead to lung infections. 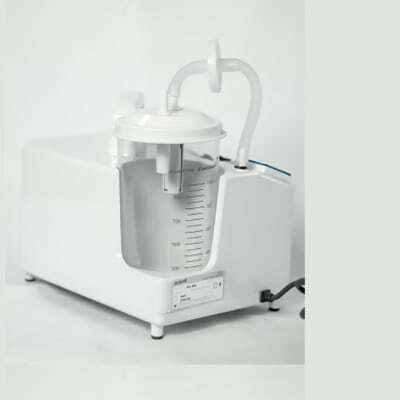 Aspirators, also known as suction machines, are medical devices used to extract mucus and other fluids from an individual. 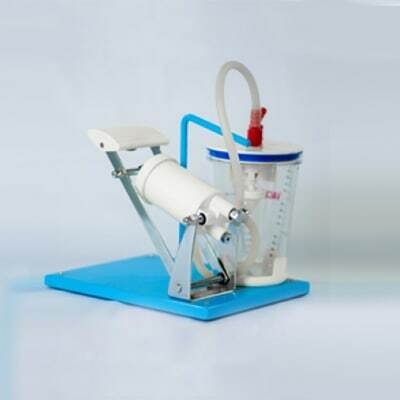 Suction is also indispensable to clear the airway of blood, mucous, vomitus or other obstructing material. 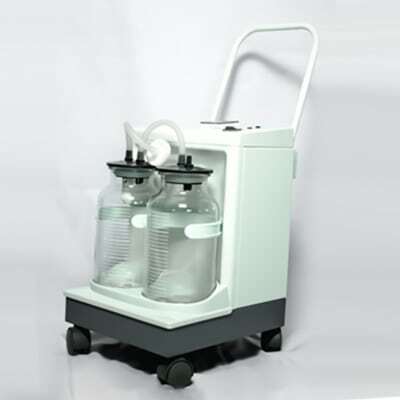 Suction machines are used for respiratory therapy or care. 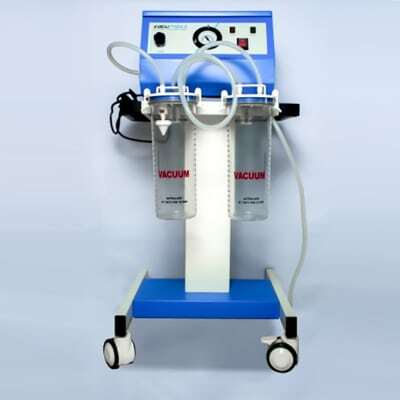 These machines offer variable controlled suction to remove fluid from airways. 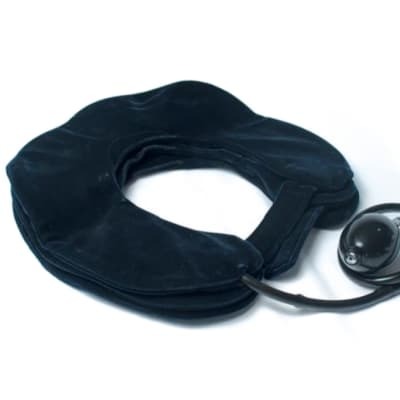 A cervical collar, also known as a neck brace, is a medical device used to support a person's neck. 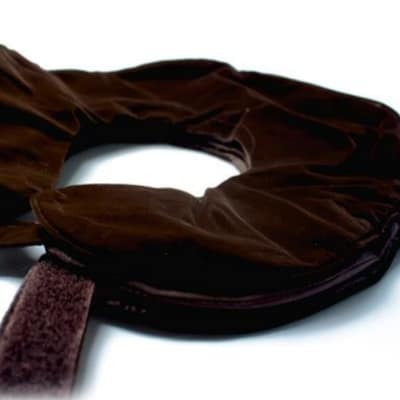 It is also used by emergency personnel for those who have had a traumatic head or neck injuries.